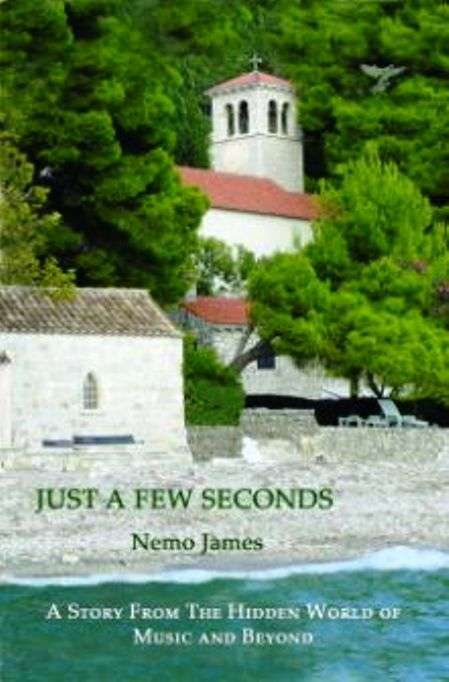 In the music world, Nemo James is a musician, singer, songwriter and now author. His newly released autobiography, Just a Few Seconds is currently on a virtual book tour with Pump Up Your Book, HERE. 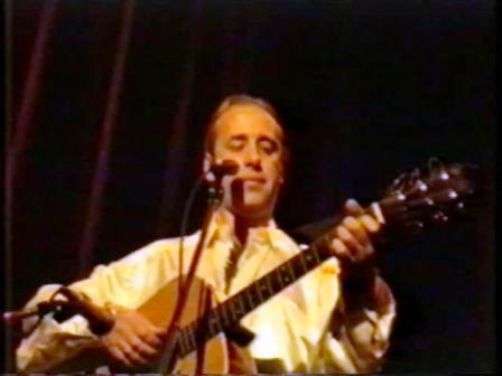 About Nemo James – Born and based in England, Nemo James worked as a professional musician and singer/songwriter for more than 30 years. He now lives in Croatia with his wife Federika and their cat Jutko who is becoming intolerable following his rise to fame on Youtube. We all wonder where actors, singers and those in the entertainment and music industry came up with their stage names. Take for instance Martin Sheen’s sons, Emilio Estevez. He obviously did not take his father’s name for the acting business. Instead, he chose to use his mother’s maiden name and you would never know that he was a member of the Sheen family with that last name. He told us the story of how he came up with the singer and author name of Nemo James, when his real name is Derek Newark. Nemo James is my stage name. Being an autobiography it starts with my real name and the reader is taken on a journey which leads to my change of names. I went to great lengths to try and make it read like a novel so the reader is drawn to each new chapter. As for where the name Nemo comes from that is one of the spookier episodes of my life. I was finding it impossible to find a stage name when I was chatting to my dad who is not the most creative of men which is why I was so surprised that he came up with one. previous post: Kate Gosselin Has Money Woes. And A Brand New Car! 50 queries in 0.702 seconds.